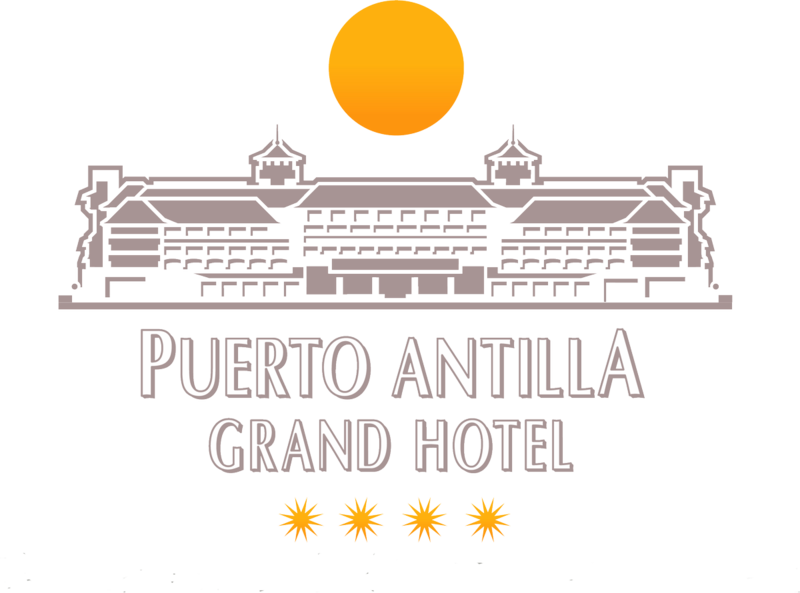 In Puerto Antilla Grand Hotel, in Islantilla, we have the perfect offer for your Easter vacances, the Easter Offer, with 1st Child Free. Make your reservation now and you can benefit from our great price. 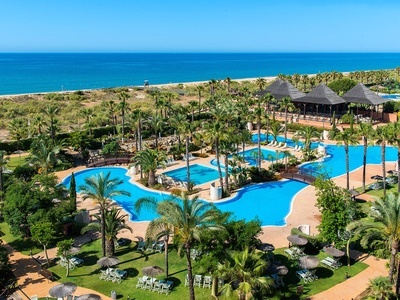 Do not pass up the opportunity to know one of the best hotels on the coast of Huelva, while discovering and enjoying its services and facilities. • Price per person and night, in double standard room. • For other types of rooms, consult prices. 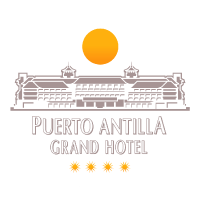 • These prices are subject to a limited number of rooms. • Minimum Stay 2 Nights. • This offer is valid from 04/17/2019 till 04/20/2019.